S.E Asia Butterflies continue to multiply and fill their mountains with the name of Jesus among unreached peoples in this closed country. 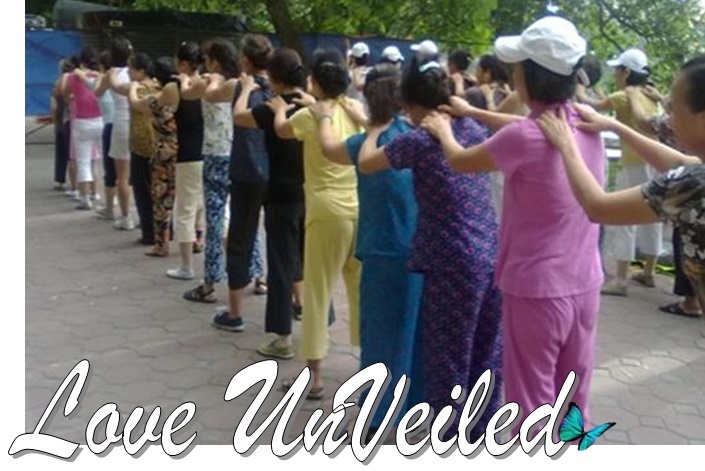 Well over 5,000 women have been transformed, equipped and empowered to reach others in this region. Their influence is transforming their communities. LUV Coordinator, Pat requests special prayer for training this month to equip even more women who will reach women in their un-reached tribes. Please pray for training for Nov 16-18: 46 new women leaders from Z tribe beginning Workshop One, led by two of our S E Asia Butterfly leaders. Nov 22-24: 55 women leaders from S tribe, training in Workshop 4. Support for Southeast Asia!Thank you for response to our need for printing and translations. We are praying for additional support to fund Butterfly Tool Kits for Southeast Asia. You can donate directly through our safe and secure online giving page. Your gifts are tax deductible and greatly appreciated by butterflies soaring all across Southeast Asia!